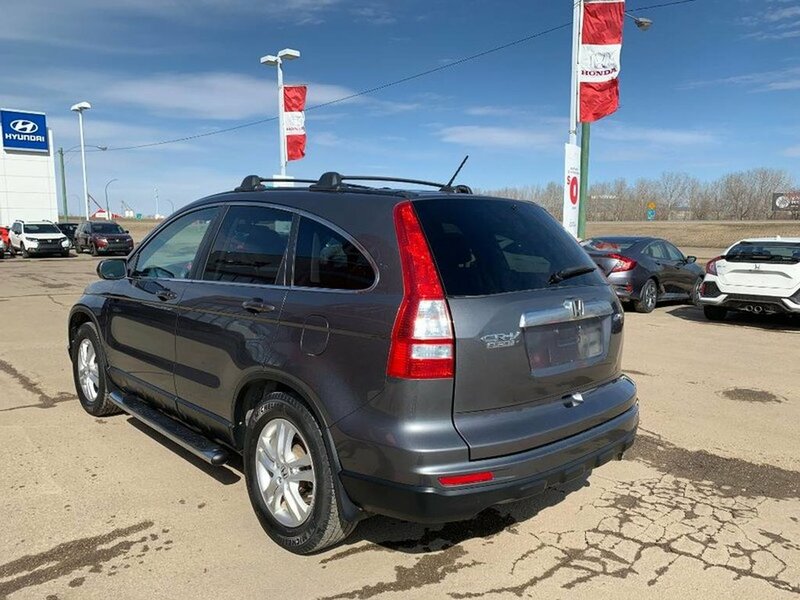 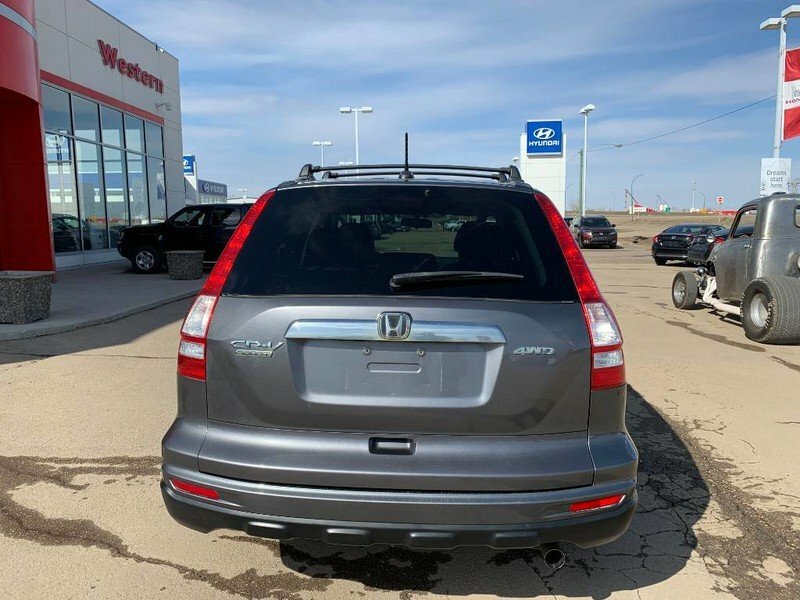 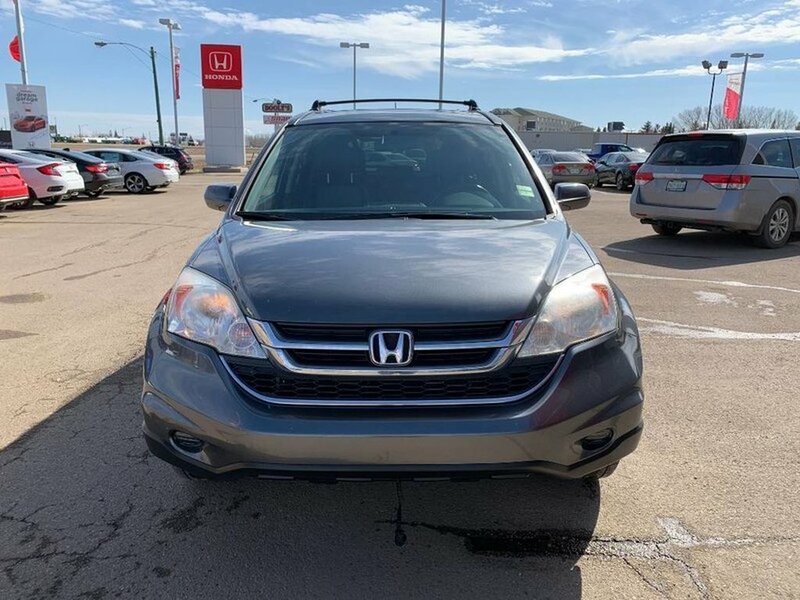 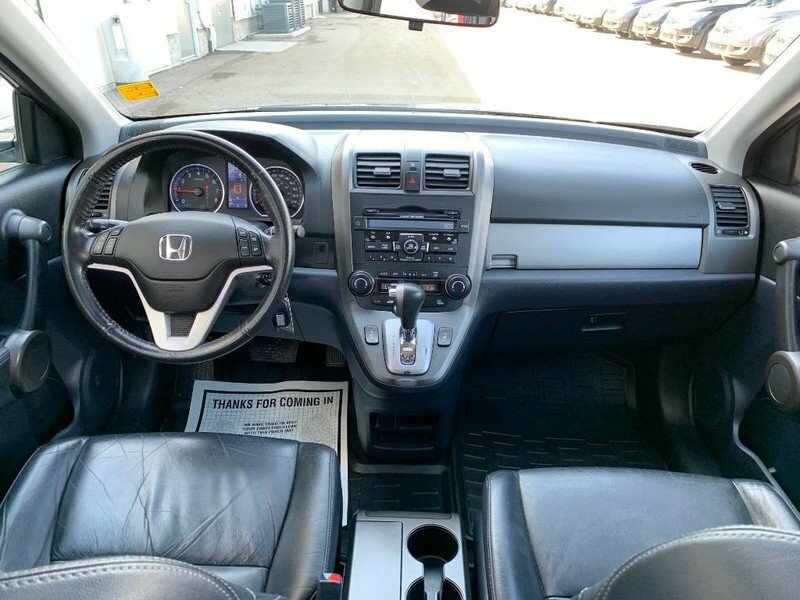 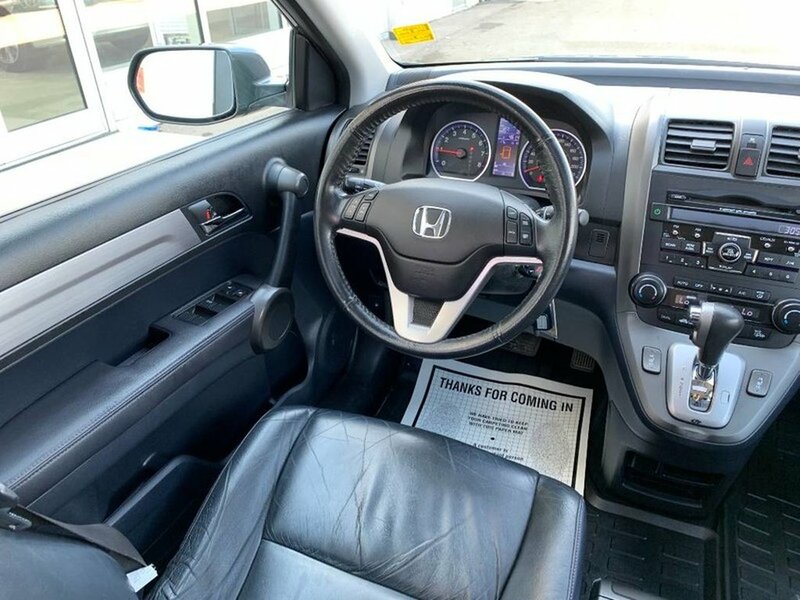 This 2011 Honda CRV EX-L has been well taken care of by its previous owner. 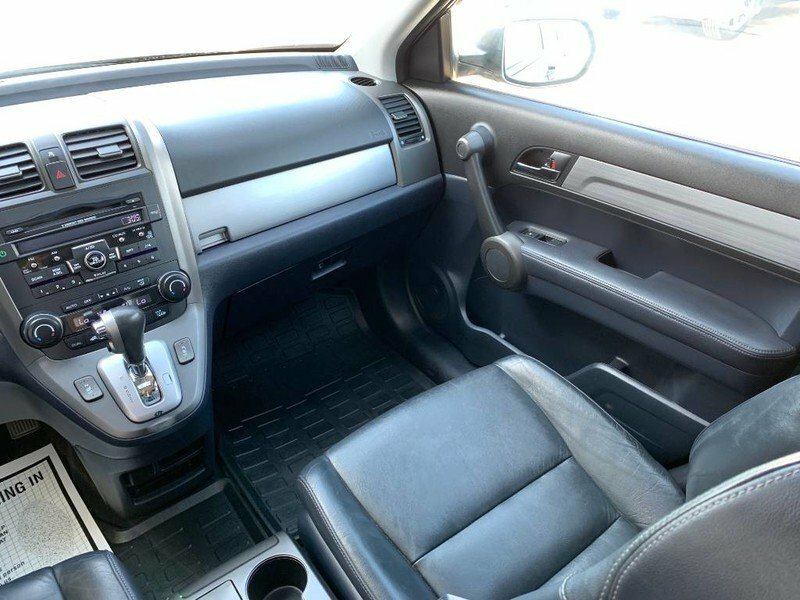 The “Polished Metal Metallic” exterior is in excellent condition paired with an odor free black leather interior. 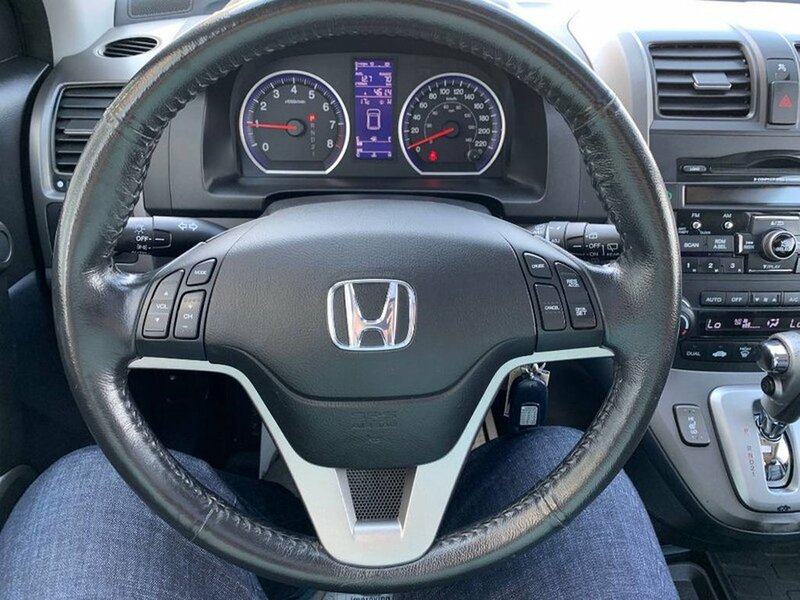 The 2.4L VTEC 4-cylinder engine has amazing fuel economy delivering 7.6L/100KM on the highway. 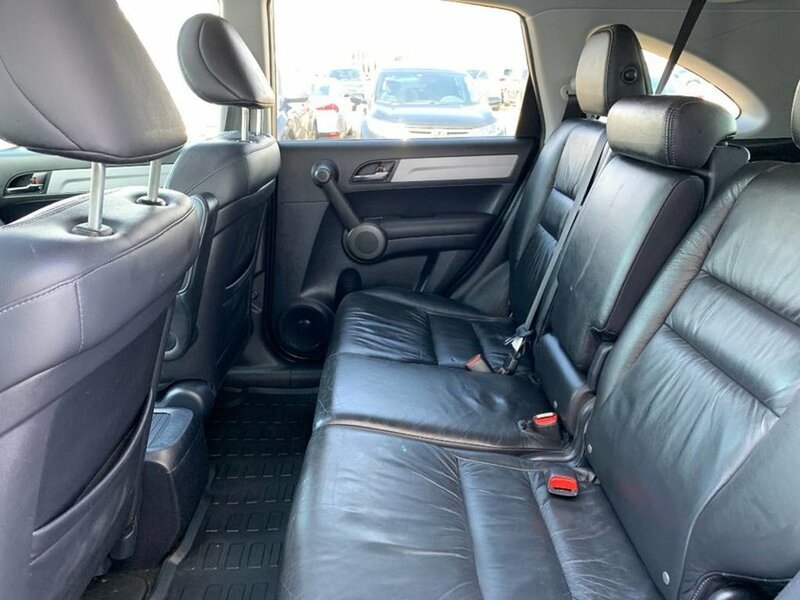 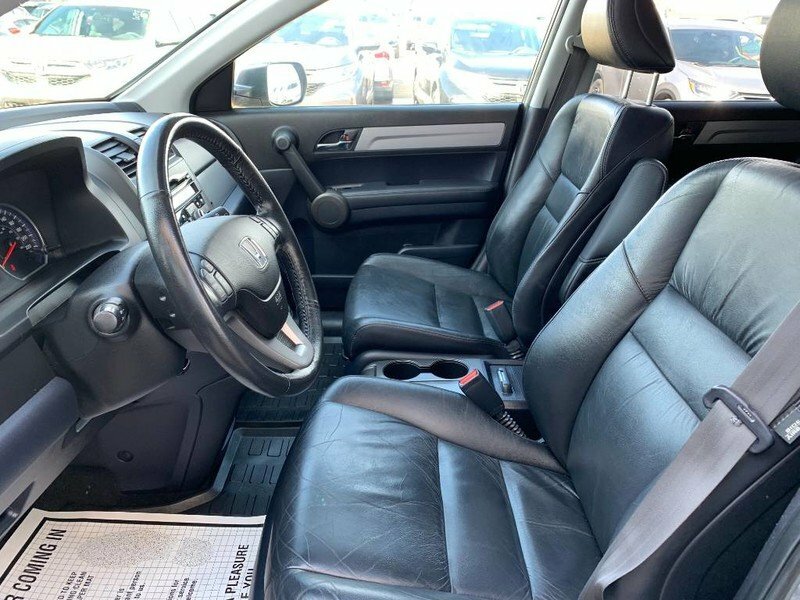 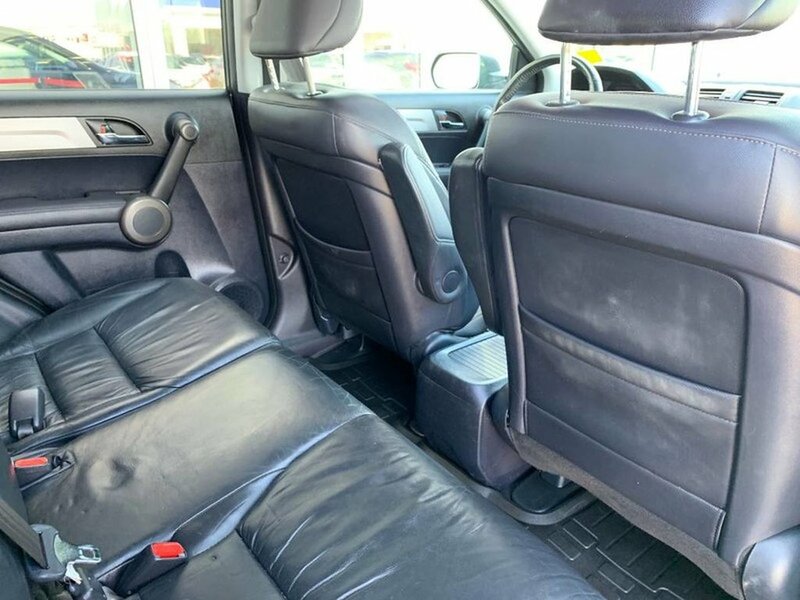 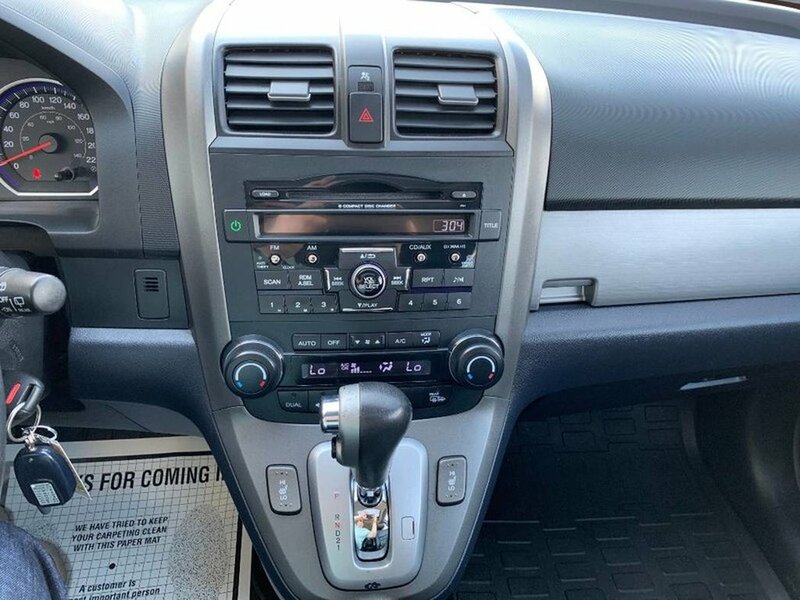 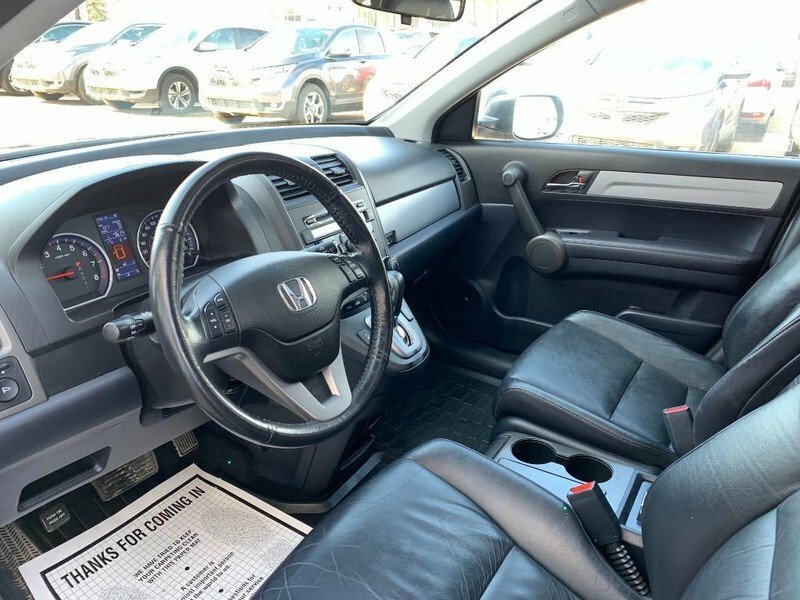 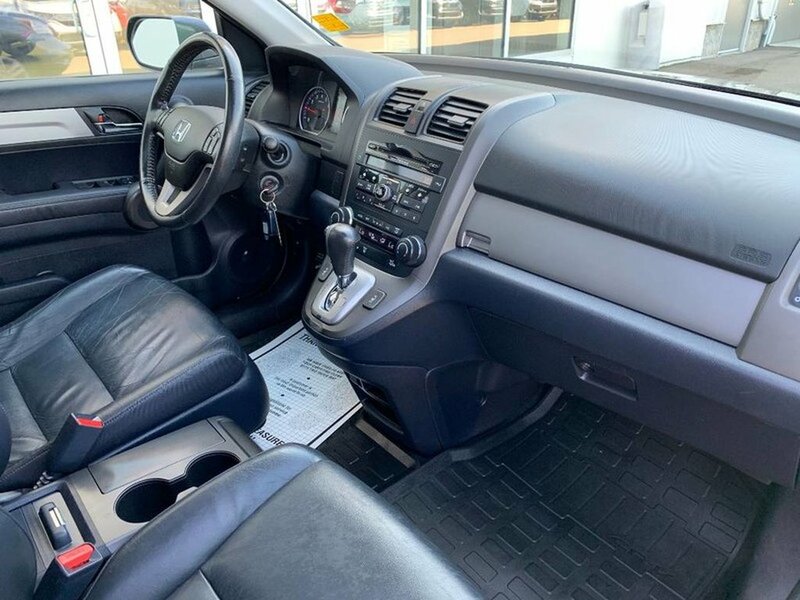 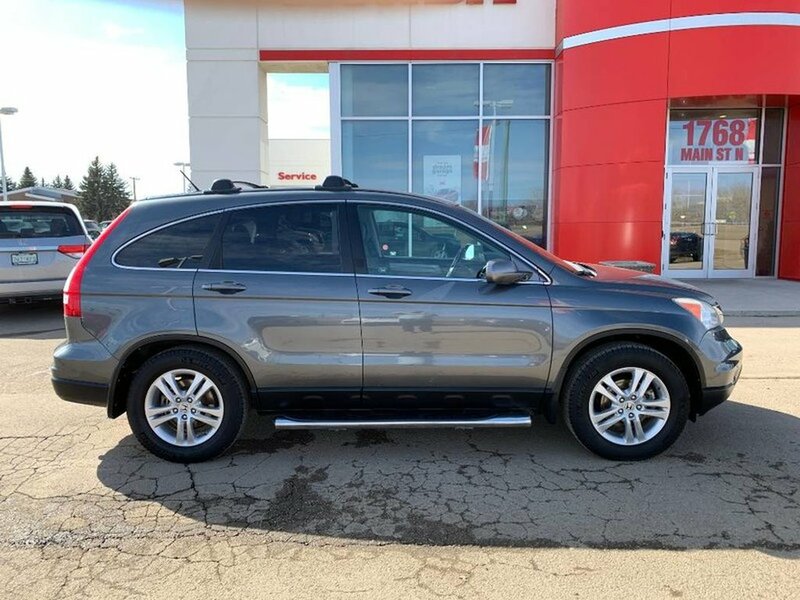 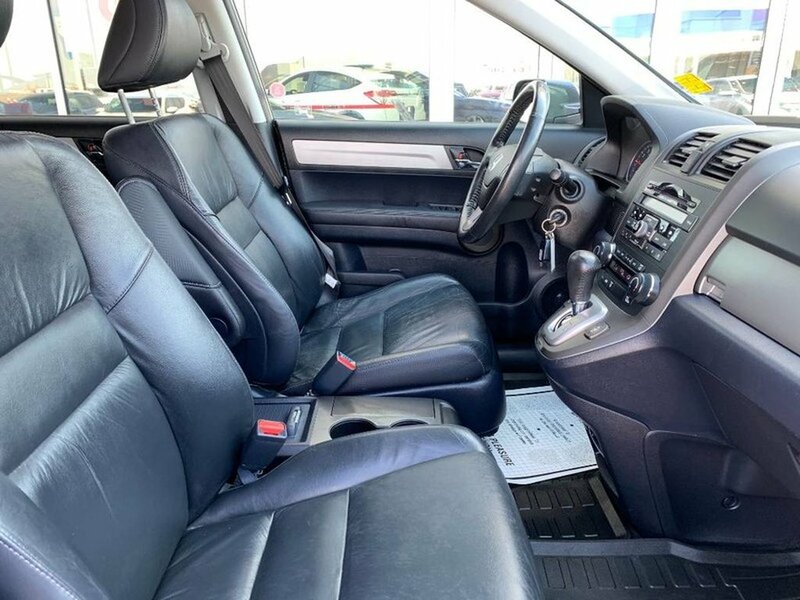 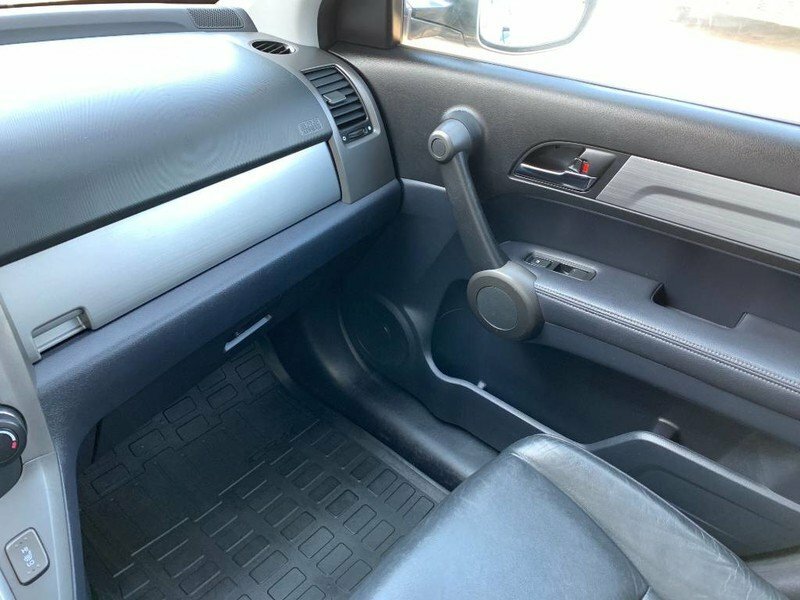 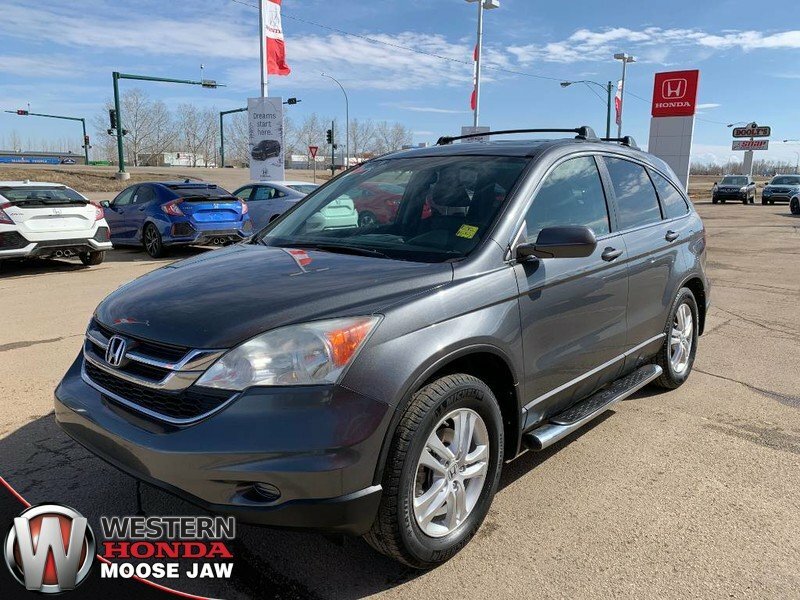 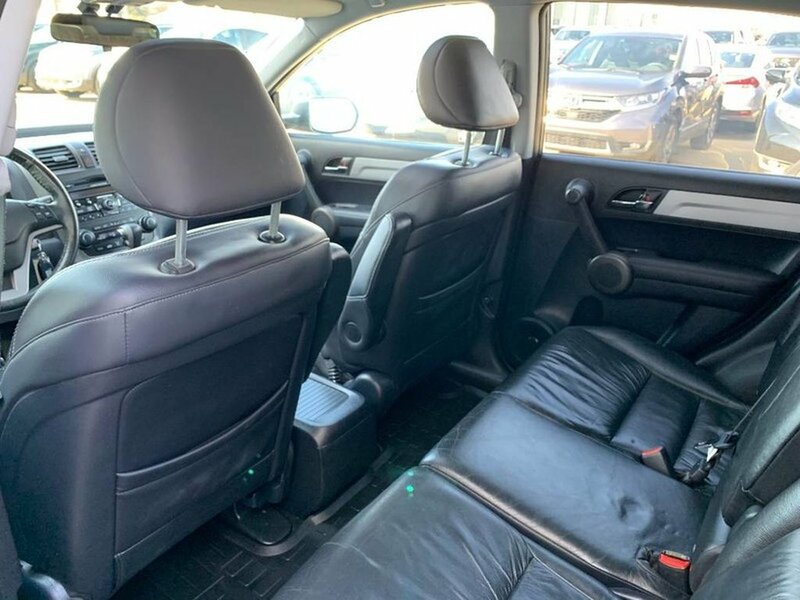 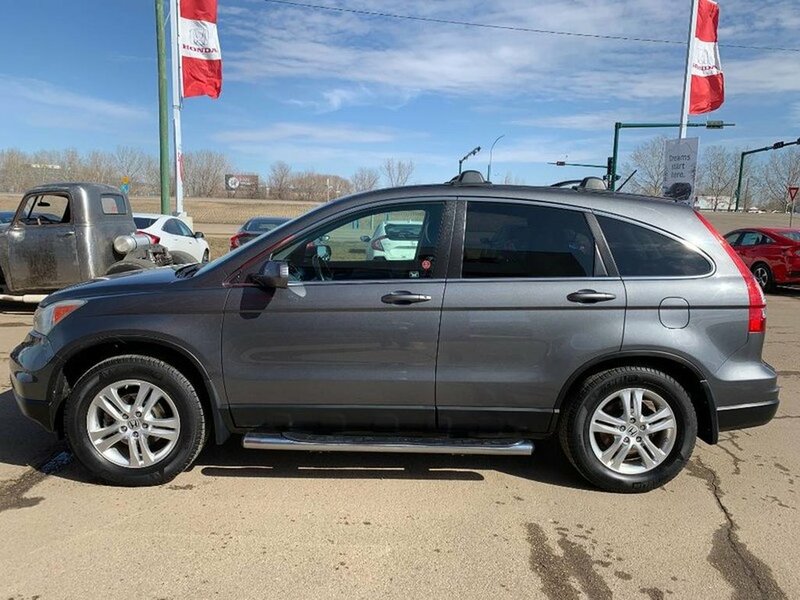 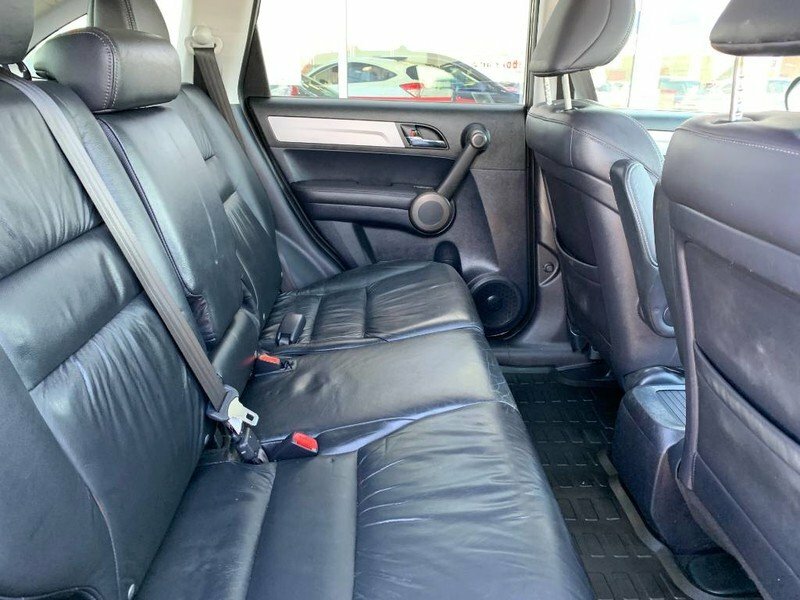 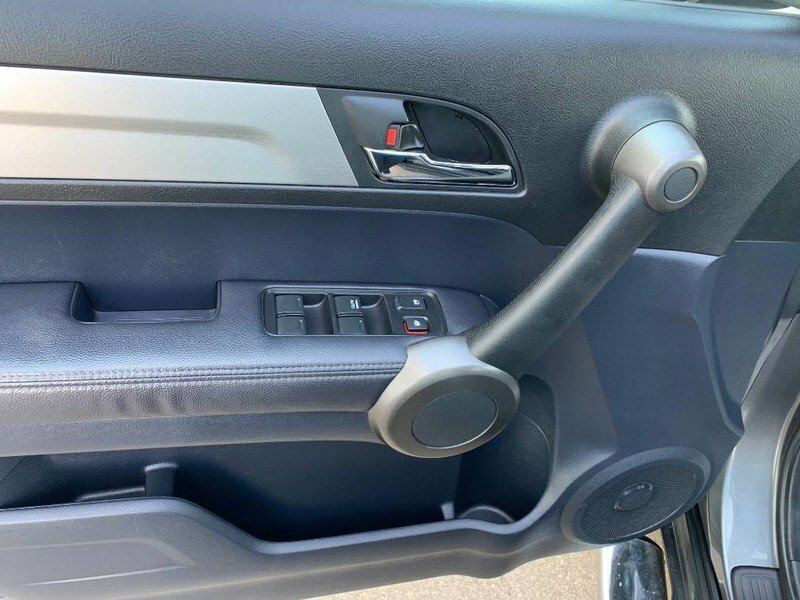 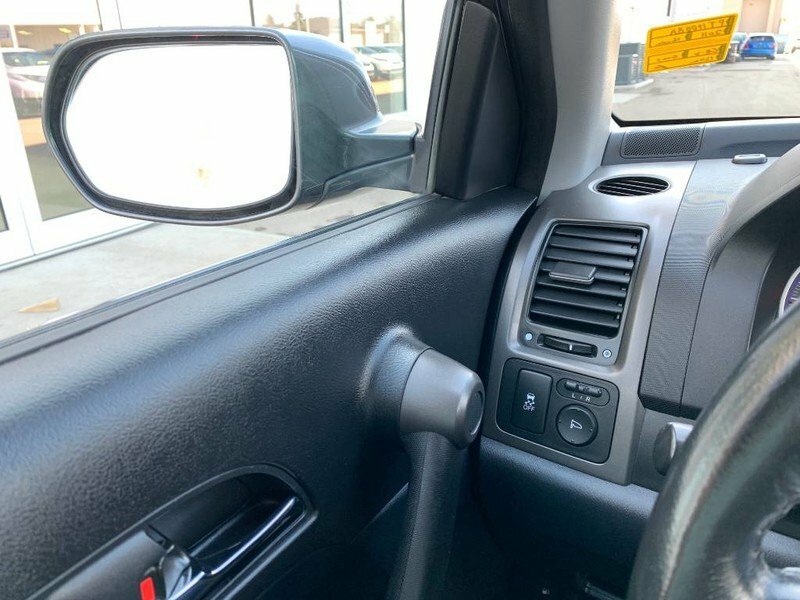 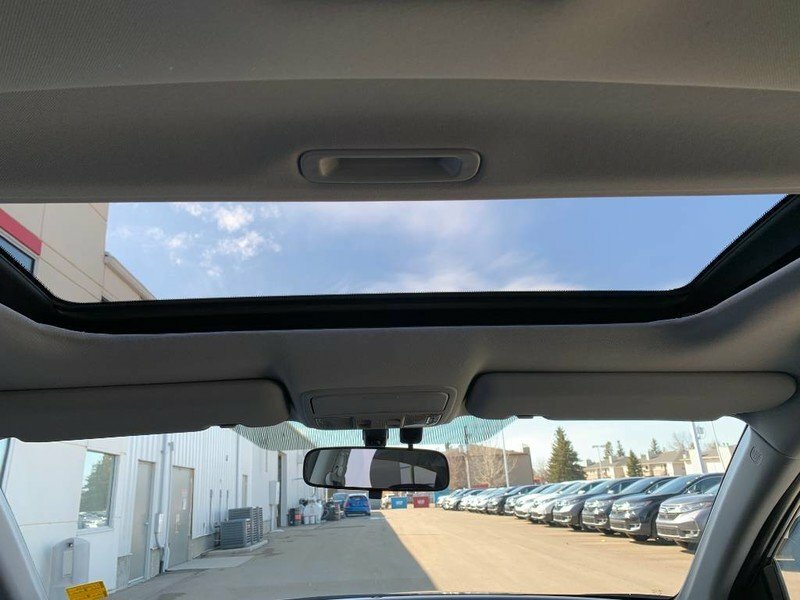 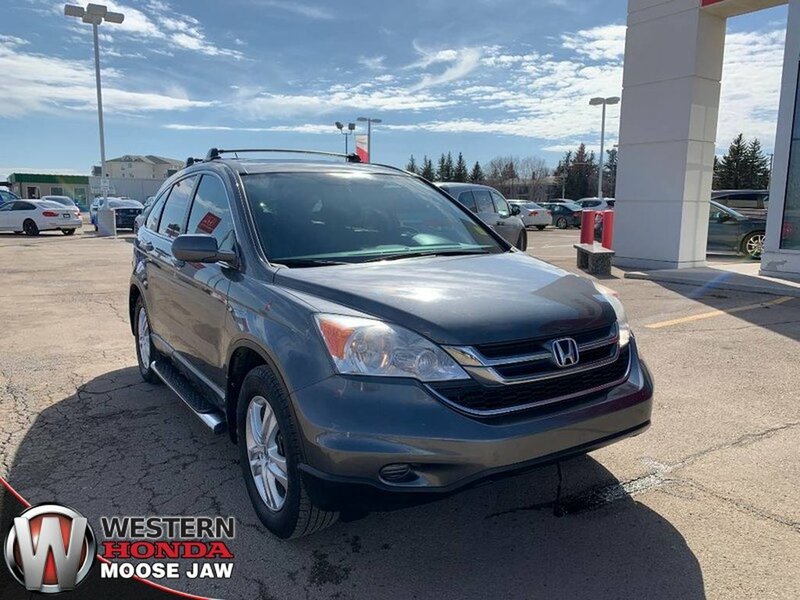 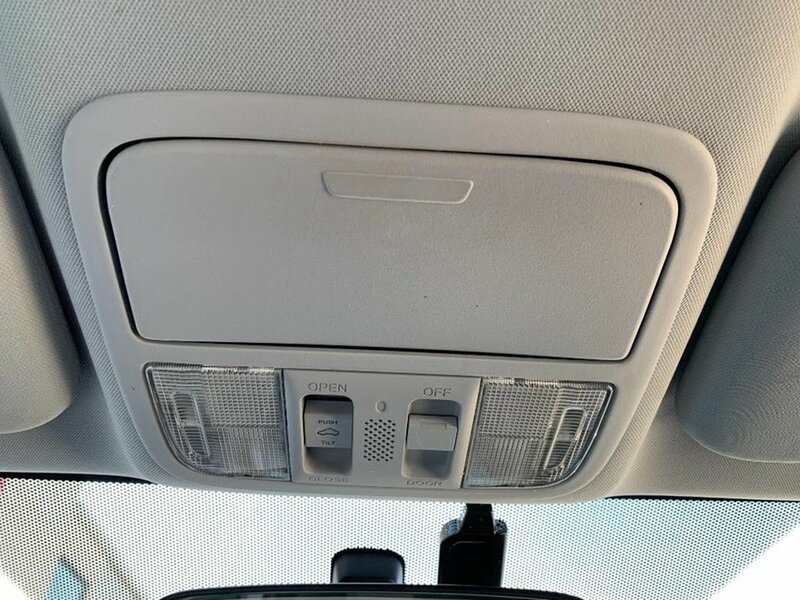 Features on this CR-V include; air, tilt, cruise, a large sunroof, leather seats, power windows, power locks, power mirrors and a premium audio system with AM/FM/SAT radio. 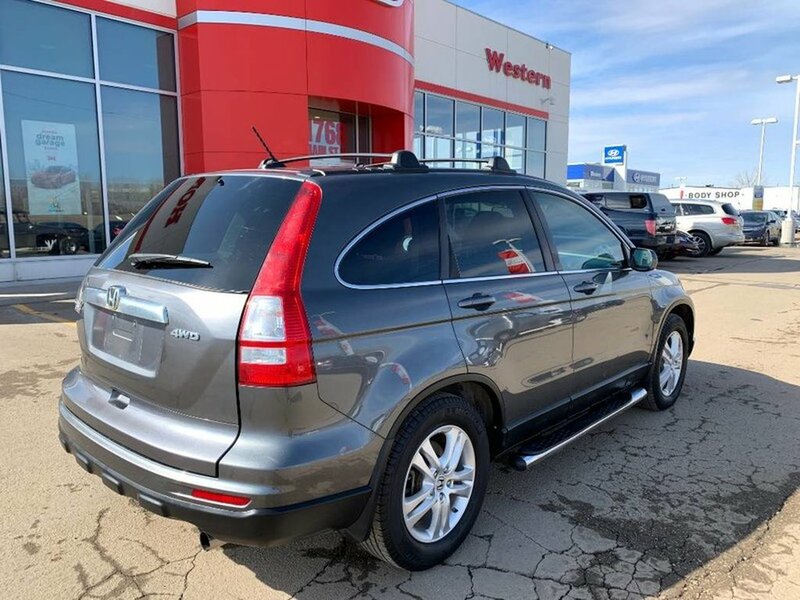 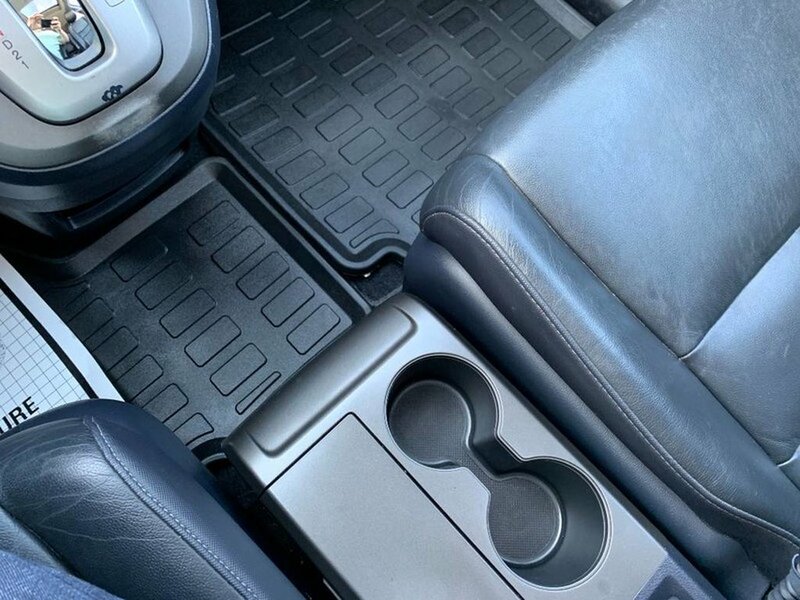 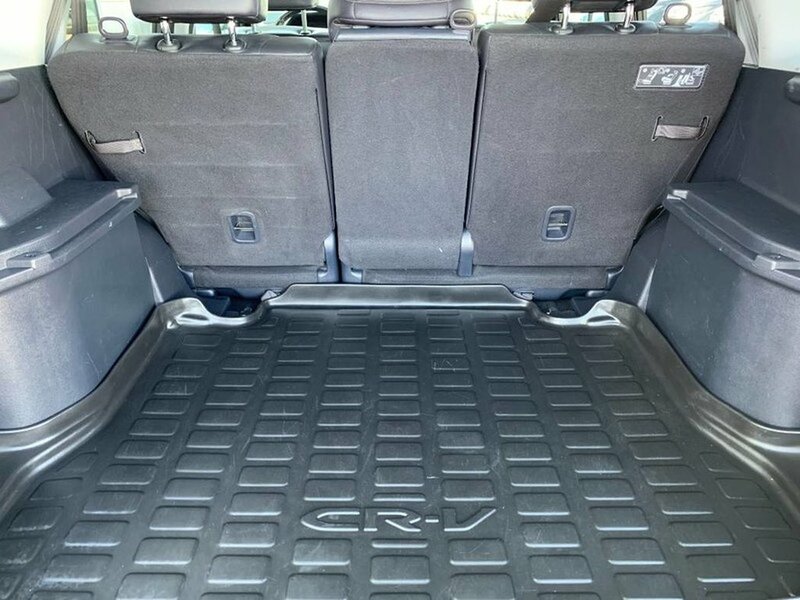 You'll be thrilled with the large passenger and cargo space that can easily handle any load!